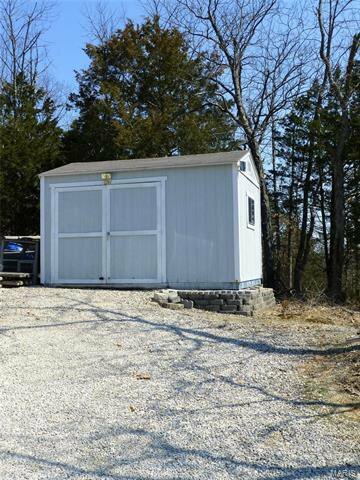 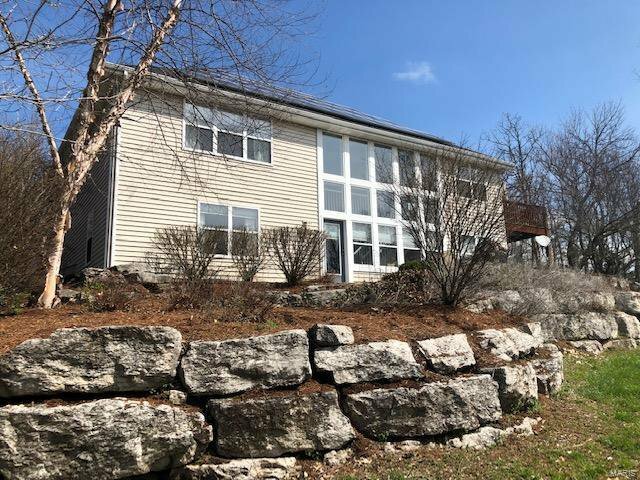 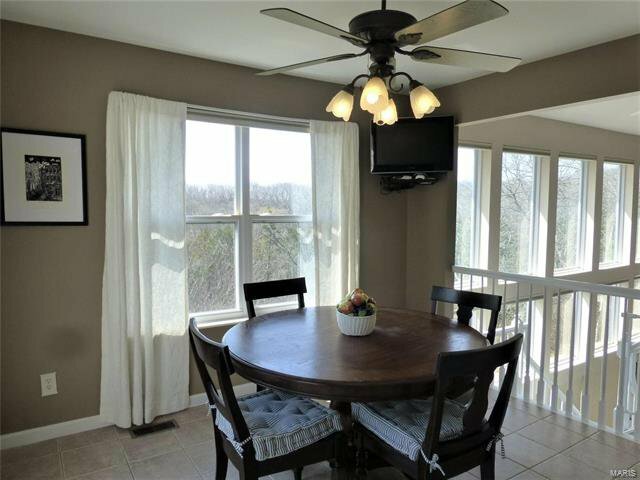 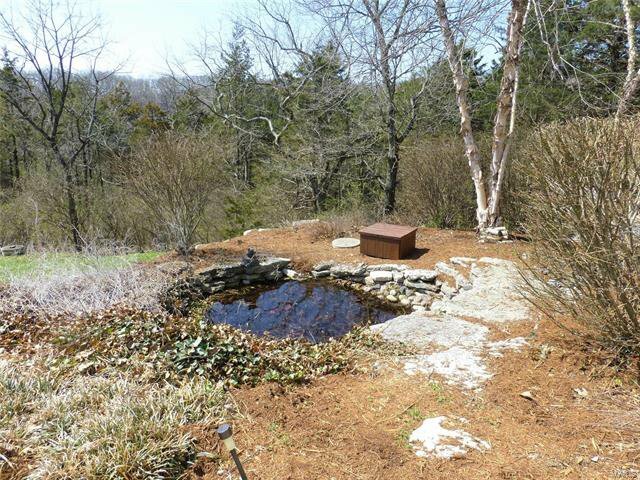 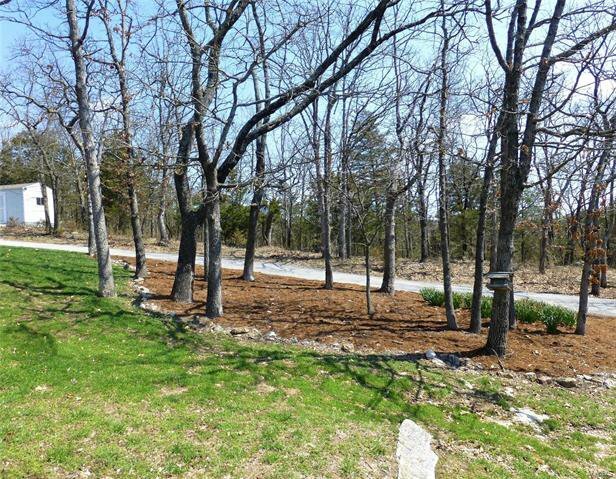 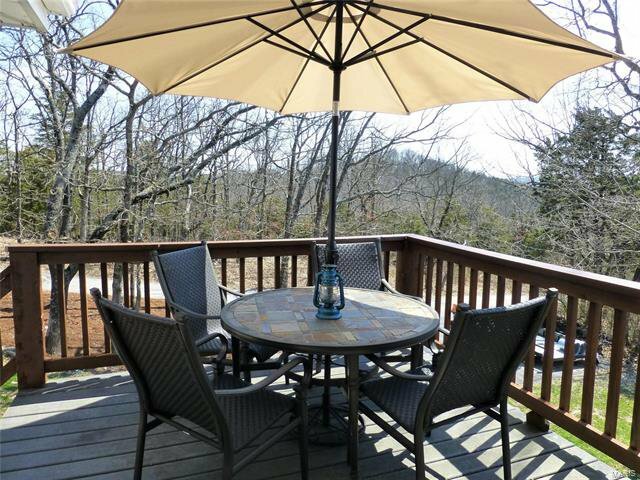 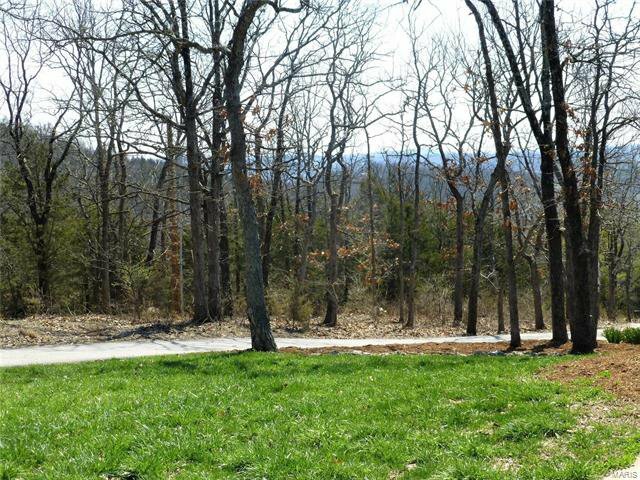 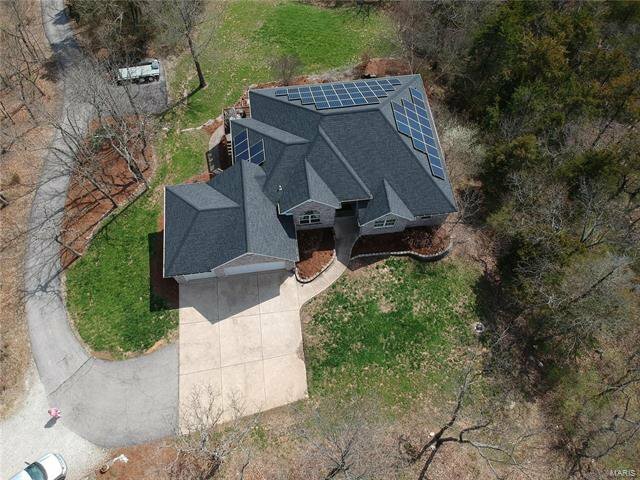 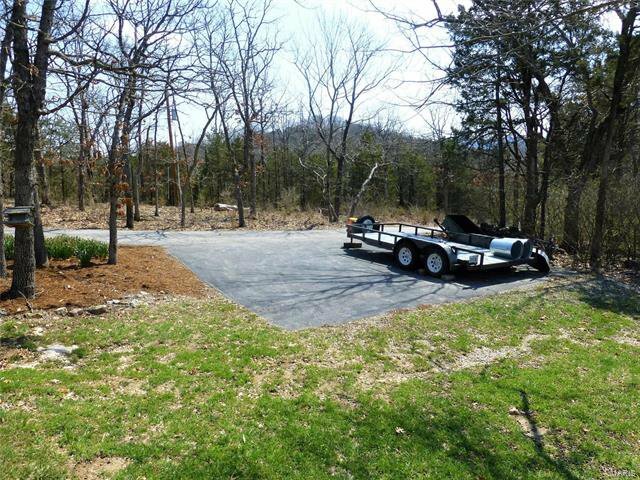 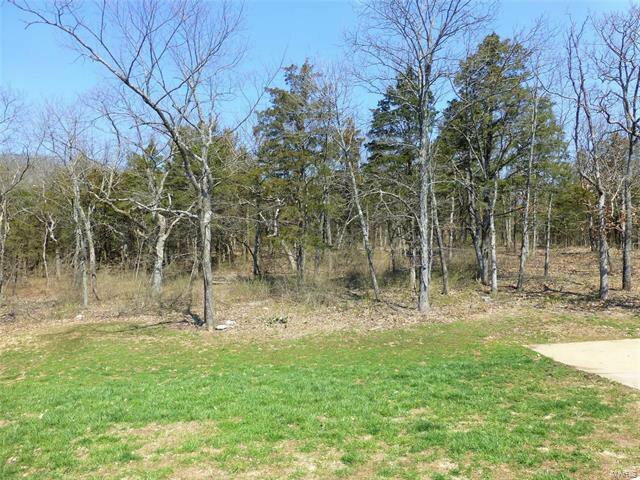 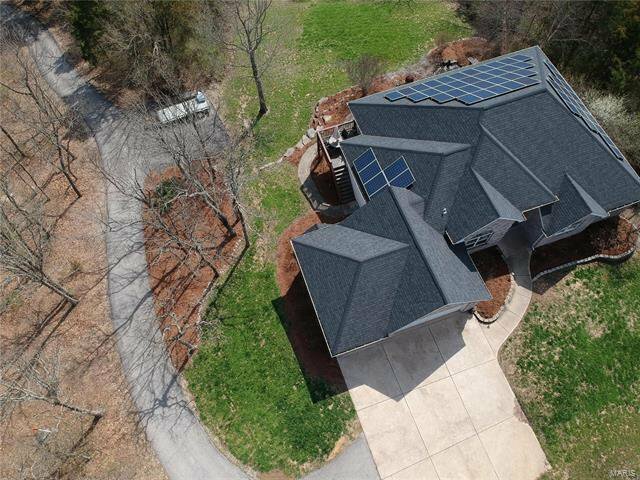 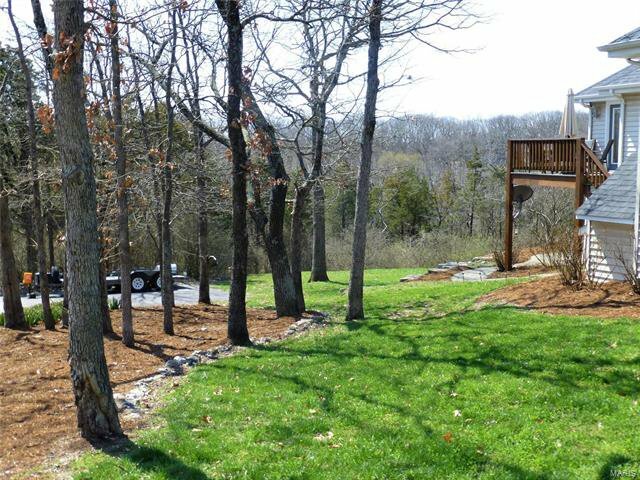 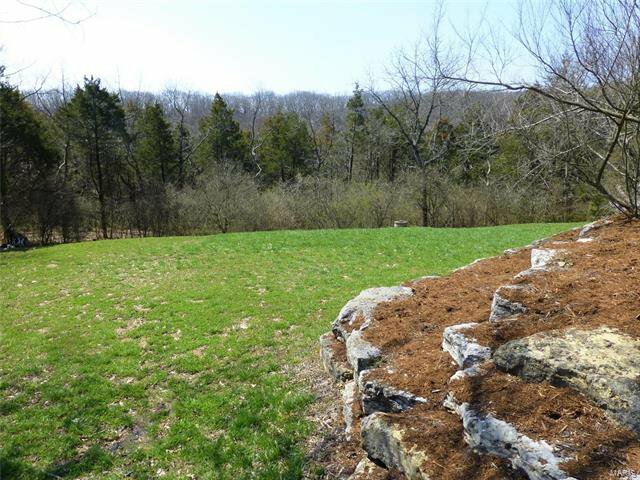 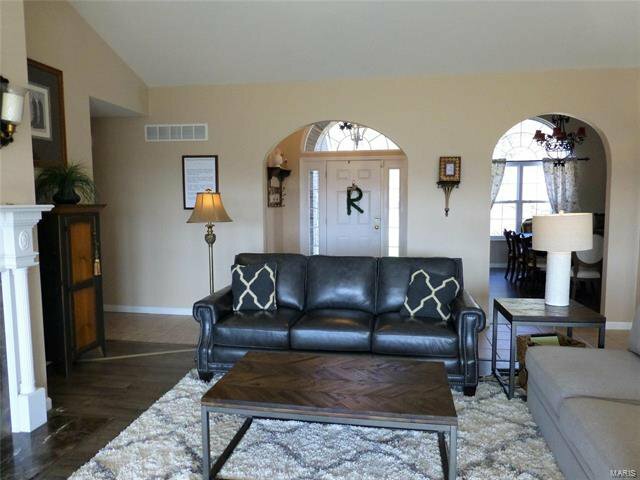 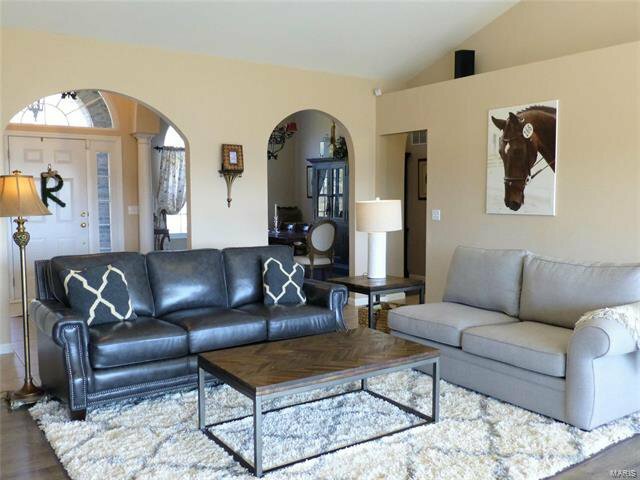 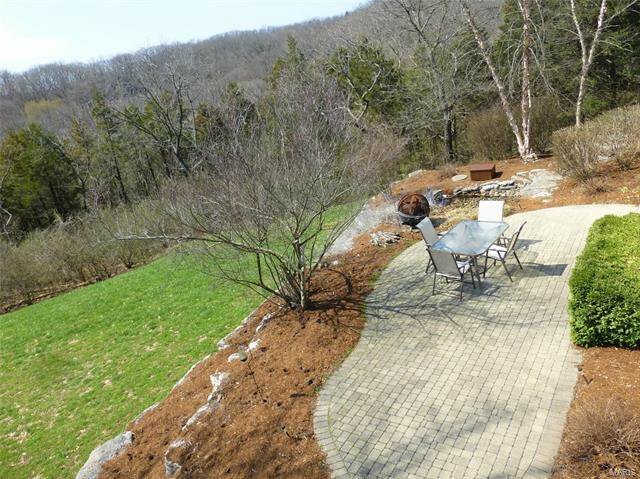 Sprawling Ranch Solar Powered home situated on a clearing on a 3 acre wooded lot. 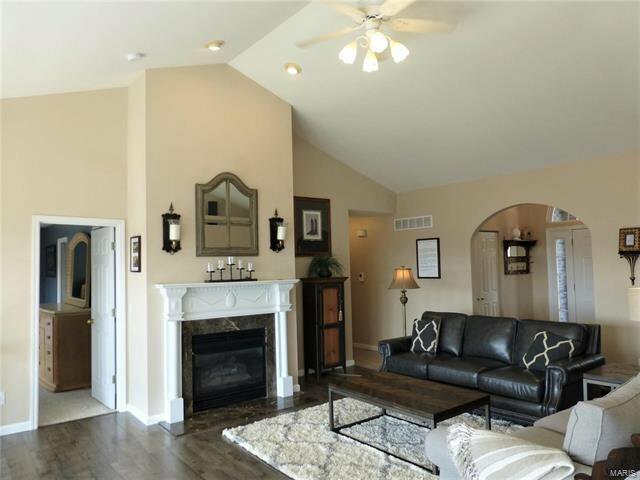 Over 3800 sq ft of living space. 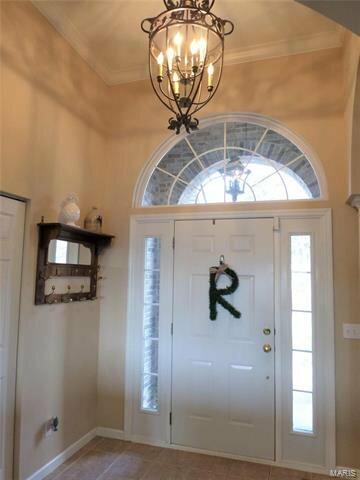 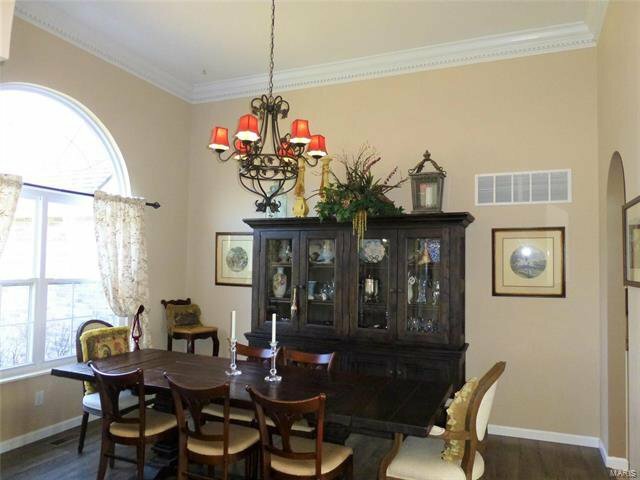 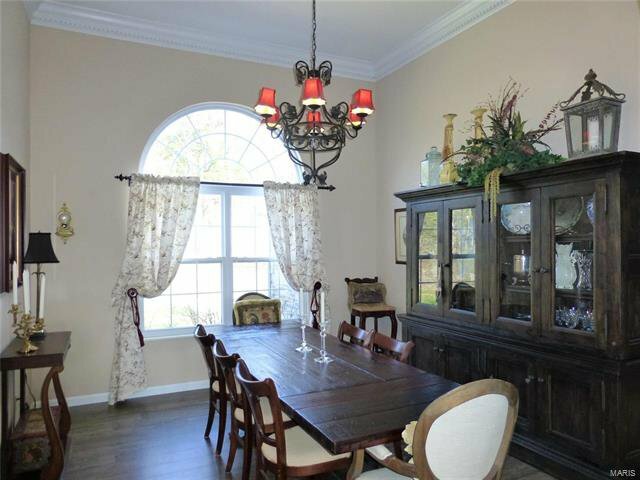 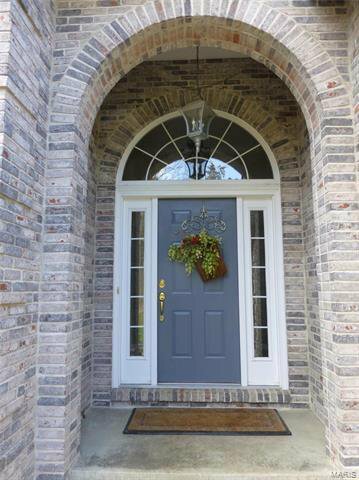 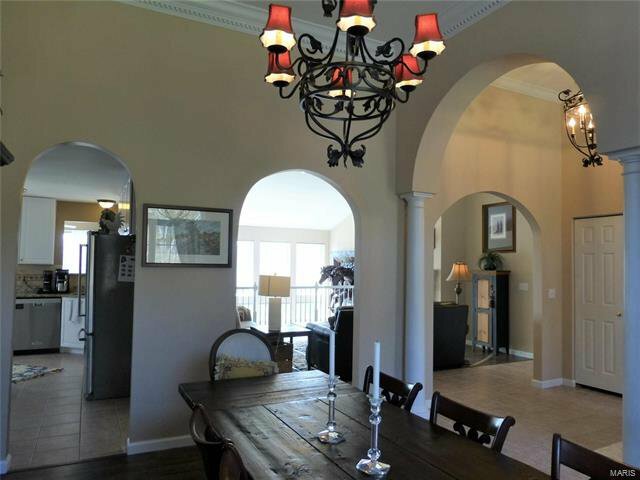 Graceful arches accent the foyer & dining room area of the home, new engineered wood flooring, dining room & great room w/dramatic gas fireplace, & wall of windows. 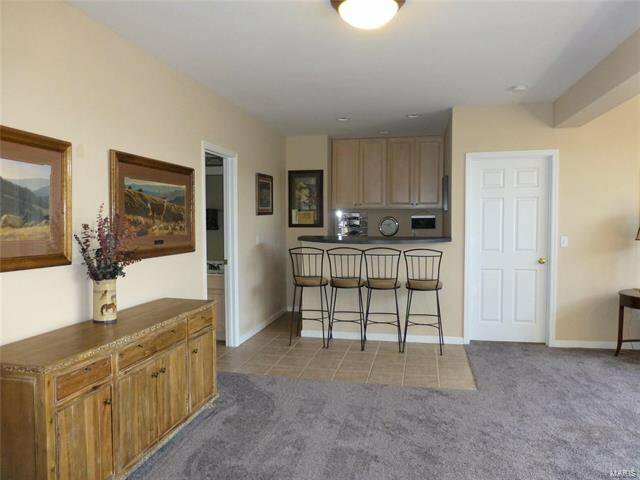 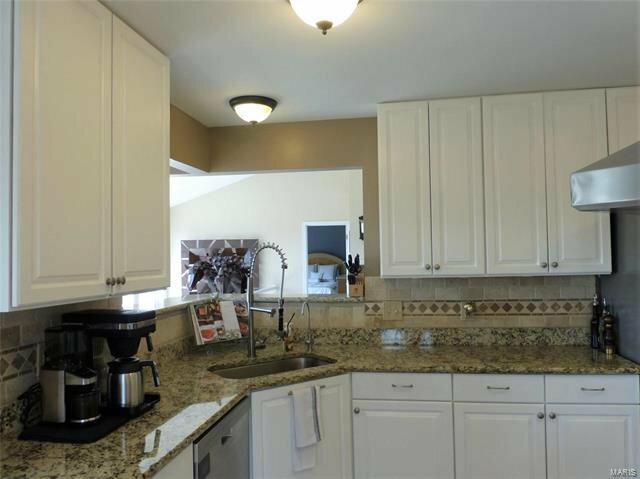 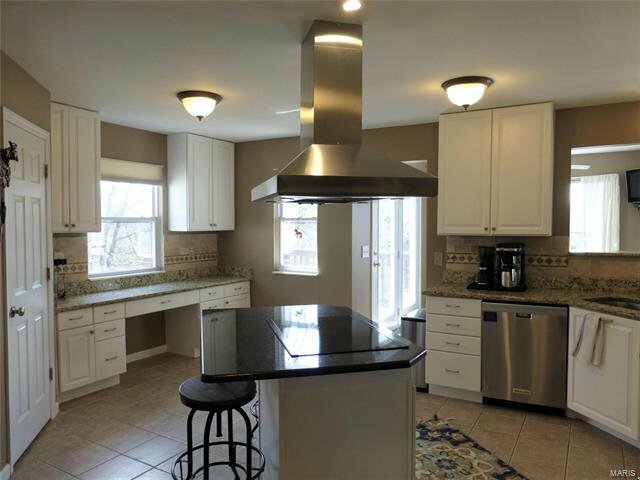 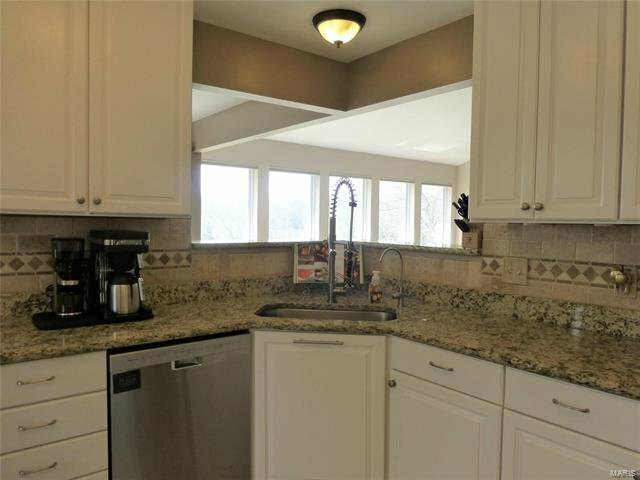 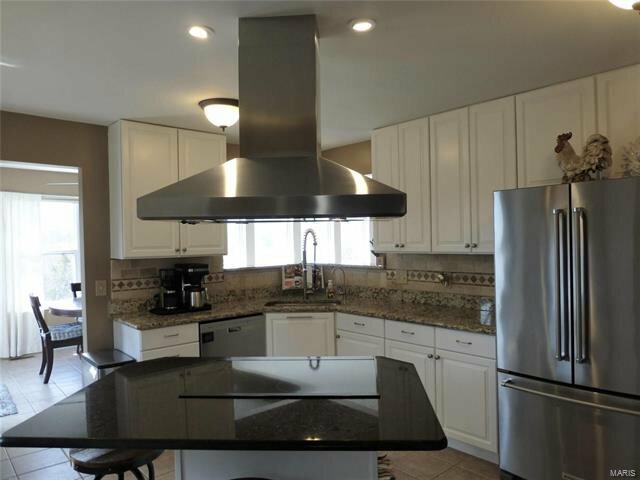 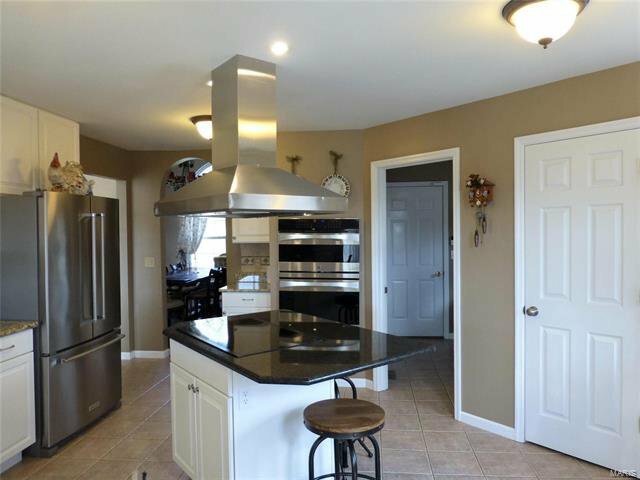 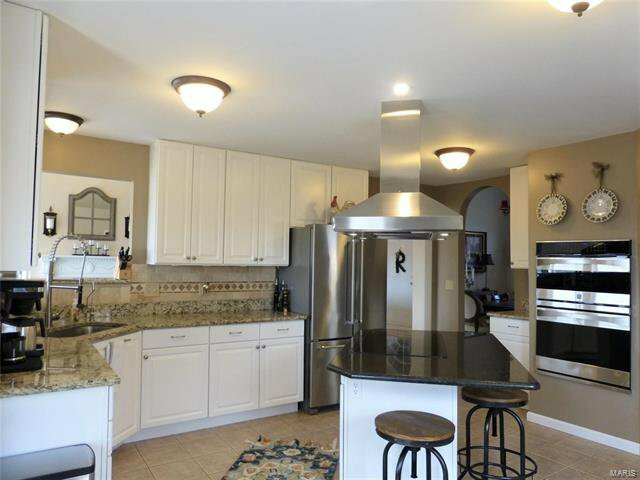 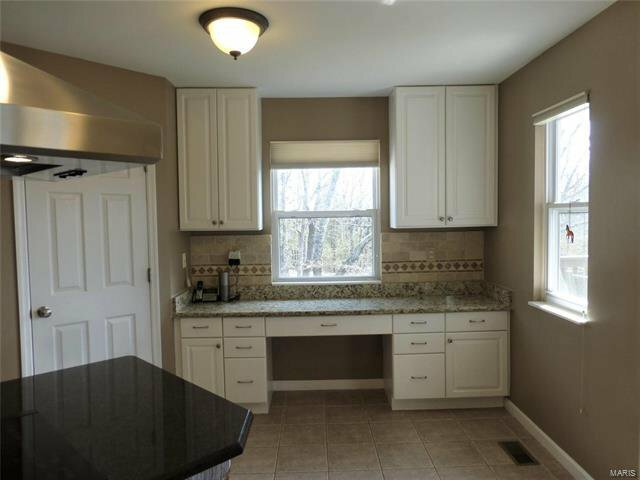 Updated kitchen w/granite counters stainless appliances w/center island and stainless appliances & vent hood. 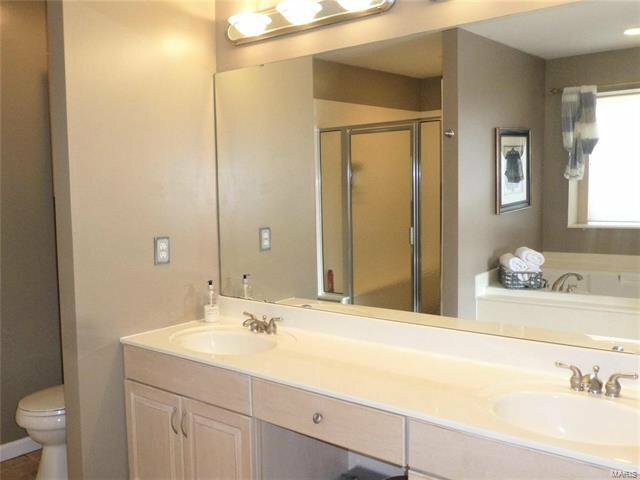 Master bedroom suite, separate jacuzzi tub & shower, his & her sinks. 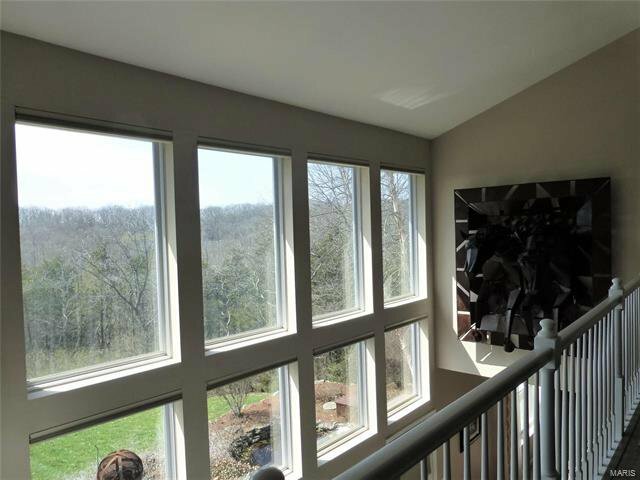 Wonderful private view out master bedroom windows. 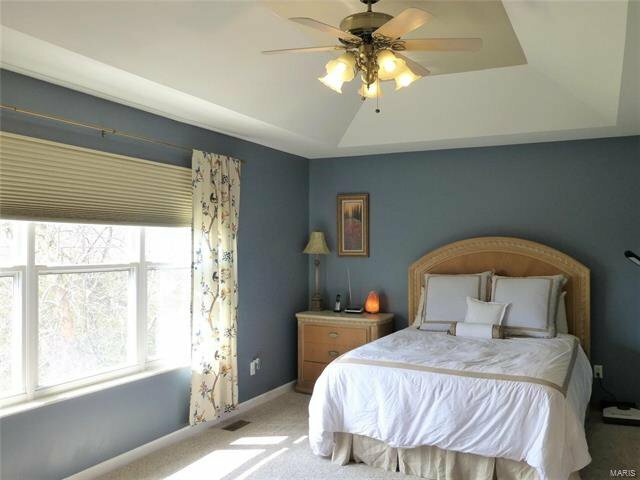 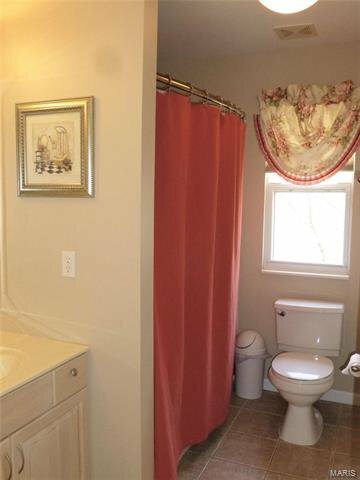 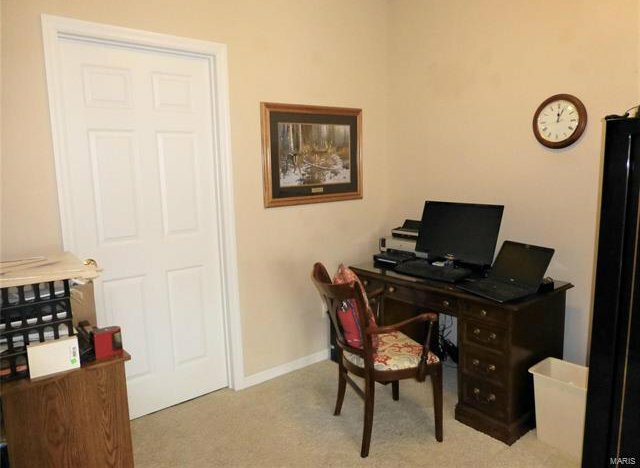 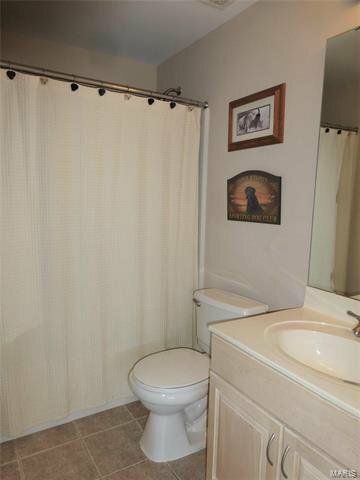 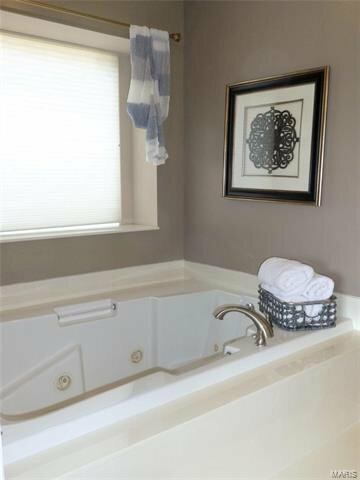 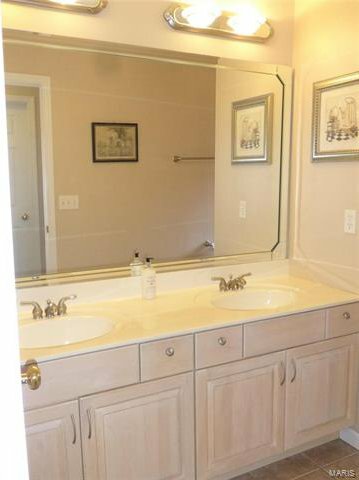 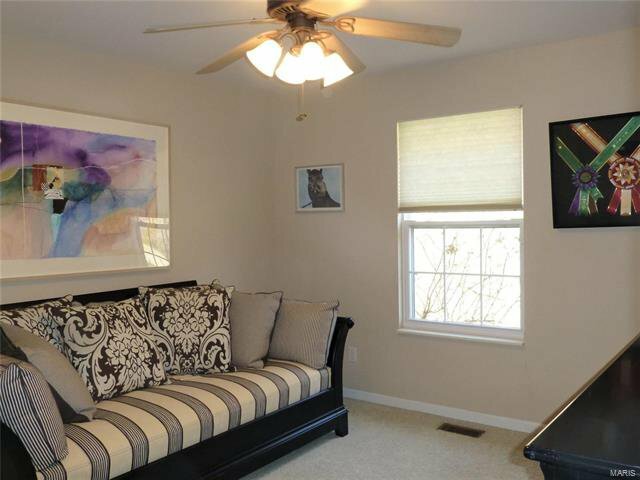 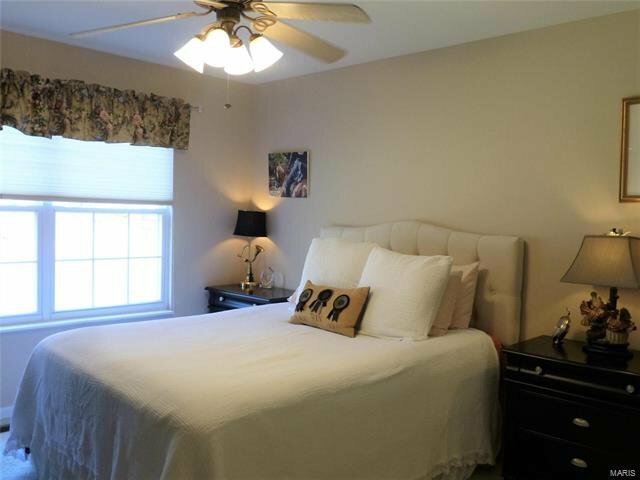 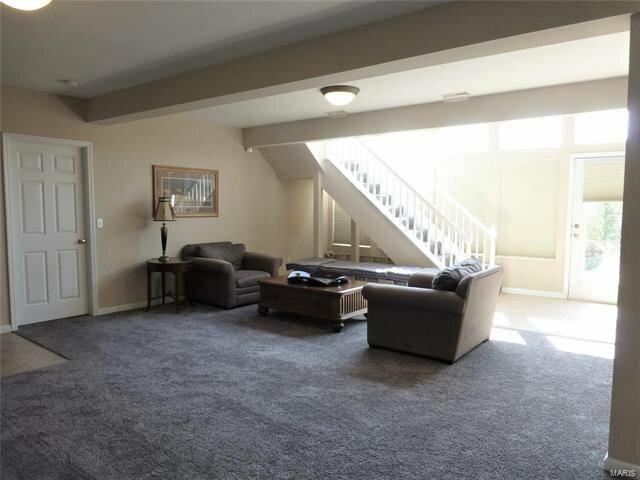 Two additional bedrooms and bathroom w/double bowl vanity on the main level. 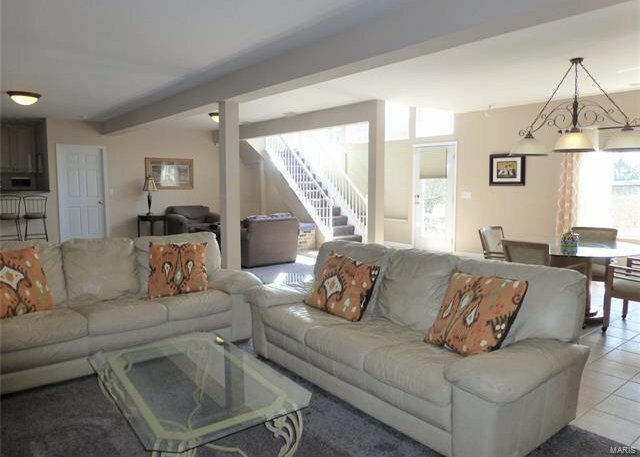 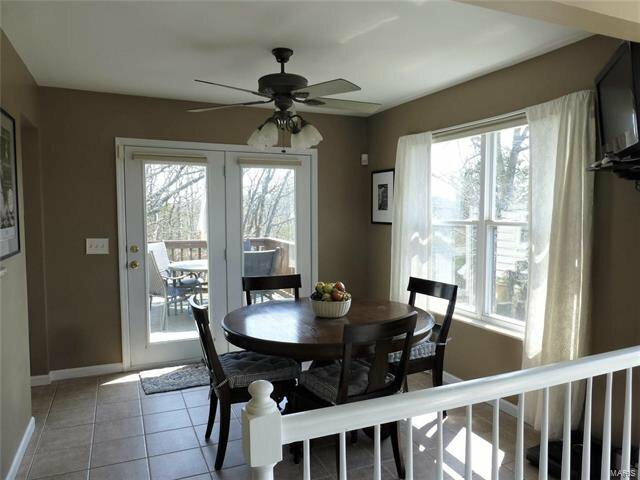 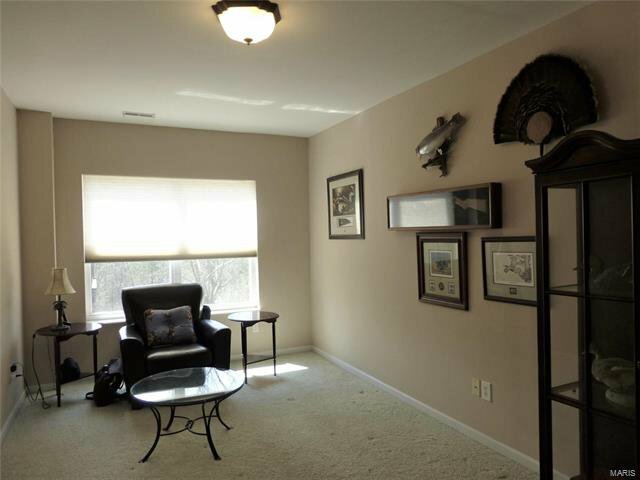 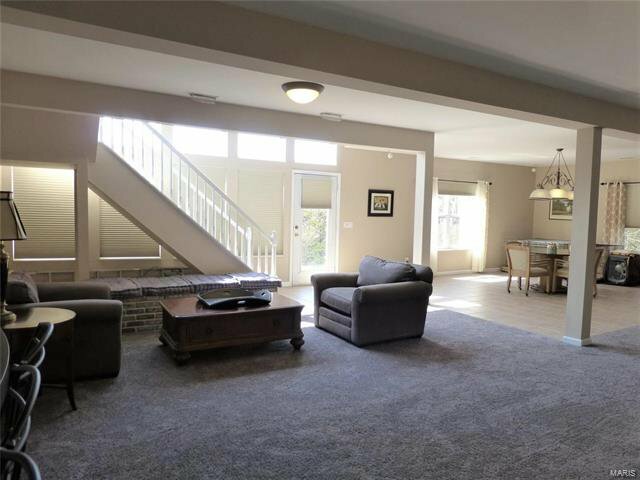 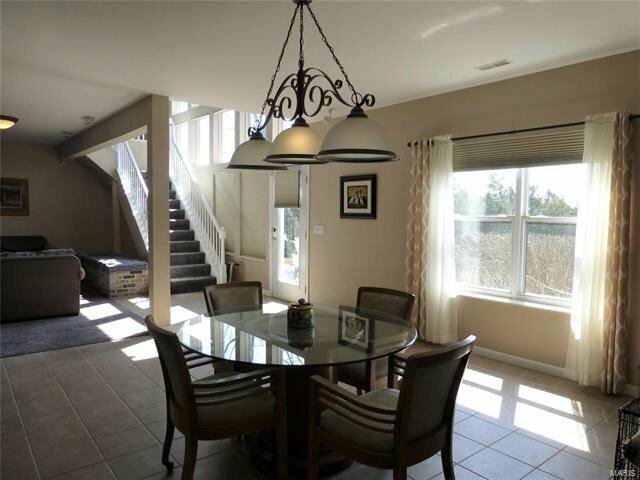 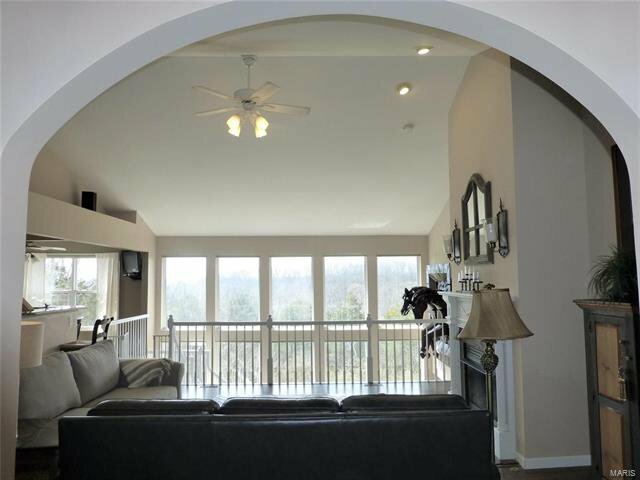 Atrium wall of windows leads you to the spacious finished lower level w/open floor plan w/plenty of natural lighting. 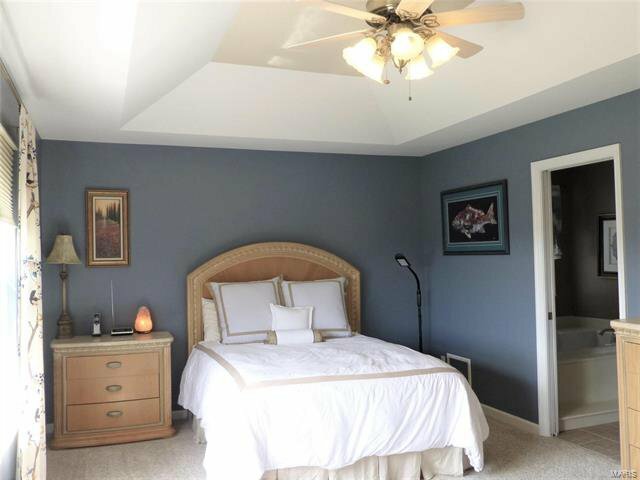 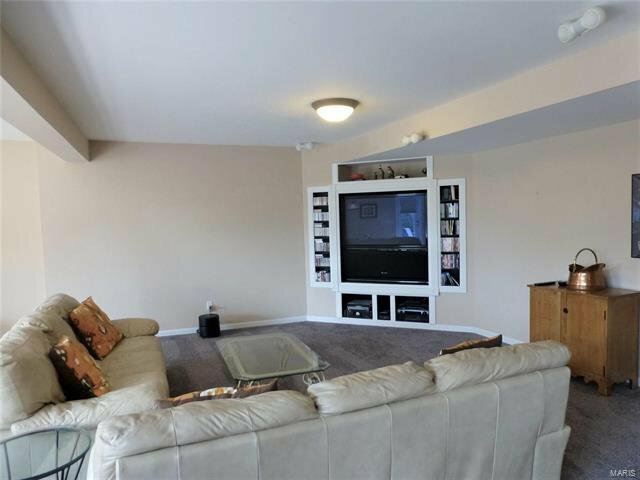 The lower level provides the 4th bedroom, full bathroom, media area, family room and recreation area complete with a wet bar. 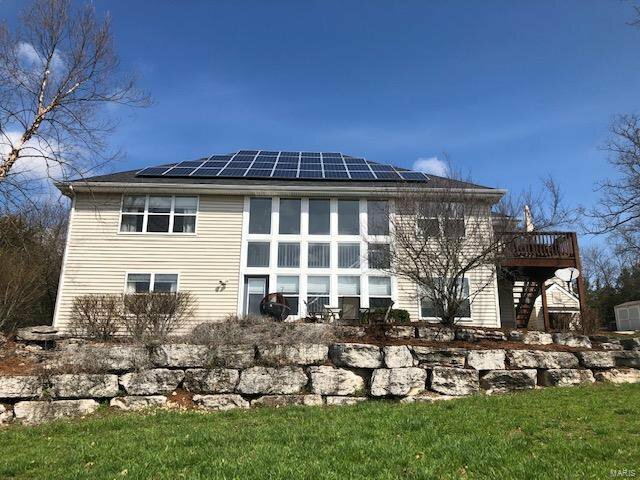 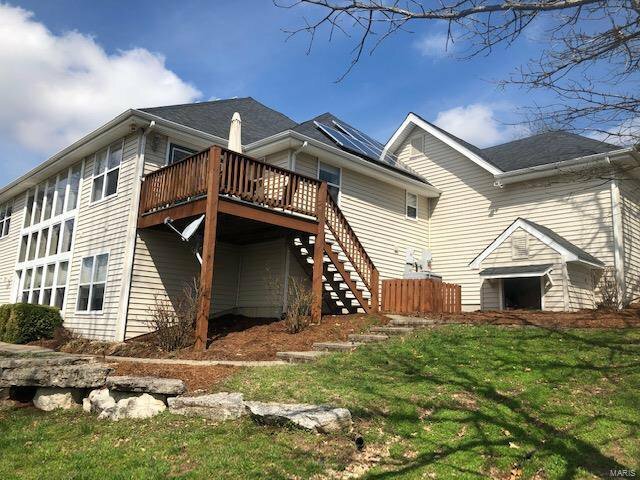 Solar power provides an energy efficient home, 3 car garage, utility shed, plenty of parking pads. 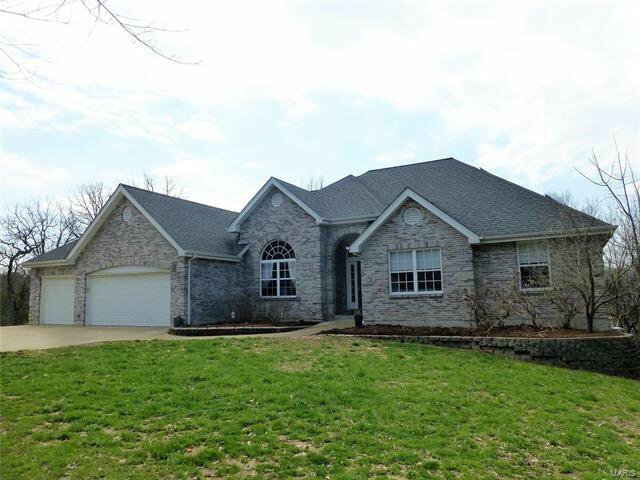 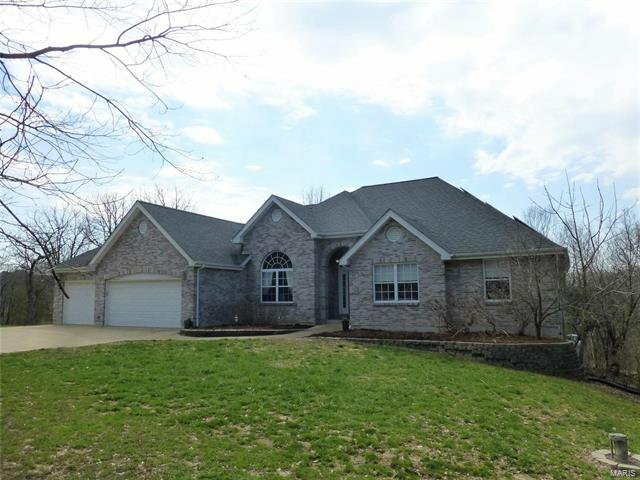 Convenient access to Hwy 44, Award Winning Rockwood Schools.